The Legion is open to everyone! 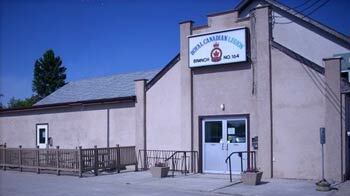 The Ladies Auxiliary raises funds through catering to support the Branch and other Royal Canadian Legion causes. The Branch kitchen number is 204-345-0308. If there is no answer, call the Branch for contact information 204-345-6522.